We've shown you how to prepare for a hike with your dog and what to bring with you in parts 1 & 2 of this 3 part series. Now it's time to wrap things up with our tips for what to watch for while on the trail with your best friend. All your bags are packed, you're ready to go. Your pup is waiting there beside the door and...you can imagine how we might further mutilate that song, so we'll just stop there. Preparation and proper equipment are both huge contributors to having a great hike with your dog, but it's also crucial to keep a keen eye for certain things while you're actually out on the trail. These are our recommendations for things to watch for during the hike with your pup. Generally speaking, dogs don't need to worry about poison ivy, oak, or sumac, especially if they have long hair, since it's contact with the skin that tends to cause irritation with such plants. All three plants contain an oil called urushiol that causes the itchy rashes and blisters associated with coming into contact with them. When your dog trounces through a patch of the stuff, he's likely to break some of the fragile stems which will release the oil and get it onto their fur. Although it may not bother Fido, the oil will likely stay on their coat and that can make you pay a painful price the next time you go to pet him. It would be a good idea to learn what those plants look like and if you know your dog has played in any of them, you should refrain from hugs until they've had a bath. You might have enough trail smarts not to eat any mushroom or berry that you aren't absolutely sure about, but can you trust your dog to use the same discretion? Pay attention to where that curious sniffer of theirs leads them and try to keep them from eating anything that could turn the day into one big bummer. Perhaps it's obvious to be careful about what you let your dog eat, but it is less commonly known that you should be cautious about what they drink as well. We already mentioned that dogs are susceptible to water born pathogens like giardia, and therefore you should only let them drink filtered water, but it's worth pointing out that salt water can also be a danger to dogs. If you happen to do a hike near the ocean and let them enjoy some playtime in the waves, it's quite likely that they'll inadvertently consume a decent amount of salt water, which can have unpleasant consequences such as dehydration. As a result, it would be prudent to limit their time in the tides and make sure they're drinking lots of fresh water after the fact. Even for young and fit pups, a long hike carrying a pack up a mountain can take a toll. Pay attention to your dog's demeanor and be prepared to offer some encouragement. A tasty treat or a quick break for a belly rub can help boost their morale when they seem to be dragging. At the opposite end of the spectrum, their may be times where they're bouncing around and full of energy when it would be better for them to be calm. If you know there's a stretch of trail coming up with a steep drop off on one side and your dog is bouncing off of the canyon walls, it might be a good idea to try to calm them down before slowly proceeding with them on a short leash. Part of the magic of being in the wilderness comes from knowing that you stand a chance of encountering a wild animal. Although it's almost always fun to spot a deer or hear a unique call in the distance, there are a number of animals that you would probably prefer to avoid while hiking with your dog. For instance, snakes, bees, skunks, and porcupines are all critters that your pup could easily disturb by poking their nose into the wrong hole. Pay attention to your surroundings and consider whether you really want Fido to satisfy his curiosity at every turn. Hiking near water can be a real treat. Not only does the presence of the live giving element seem to energize you as you walk, but a quick splash can do a lot to recharge your batteries and help you push on. 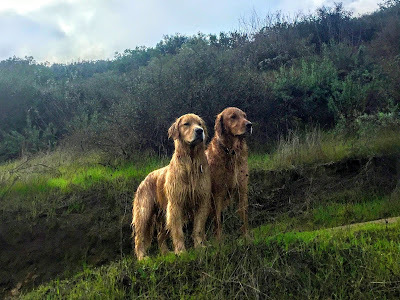 A lot of dogs, especially retrievers, will literally jump at the chance to get wet in the middle of a hike, but there are a few things you should consider before letting them give in to the urge. First, you'll want to avoid letting them play in stagnant water, which can be contaminated with water borne bacteria and viruses like Liptospirosis. Although it's possible to have your dog vaccinated against such things, it usually has to be done well in advance and does not provide 100% immunity. On the other hand, you also don't want the water to be moving too much because if your pup has hiked all day with a pack of their own, they might not have their usual strength to swim against a tide or a current. Here's a video about a deceptively dangerous stream that serves to illustrate the point that you should be careful whenever you or your pooch take a dip. Finally, when they're all done, you'll want to make sure that they're properly dried off and cleaned up. Depending on the water, they could come out with salt or plants in their coat, which can make it uncomfortable to walk later. If your dog has floppy ears, it would be wise to make sure they are rinsed and thoroughly dried out to help prevent infection. After the journey has come to an end and you're both back at home, it's a good idea to do a health check to see how Fido is doing afterwards. Look for ticks, which generally need to be attached for 24-48 hours in order to transmit diseases, brush them down to remove burrs and tangles from their coat, check their pads for cuts or thorns, and get them squeaky clean with a bath. You'll both sleep much better afterwards and they'll probably be more inclined to want to do it all again. 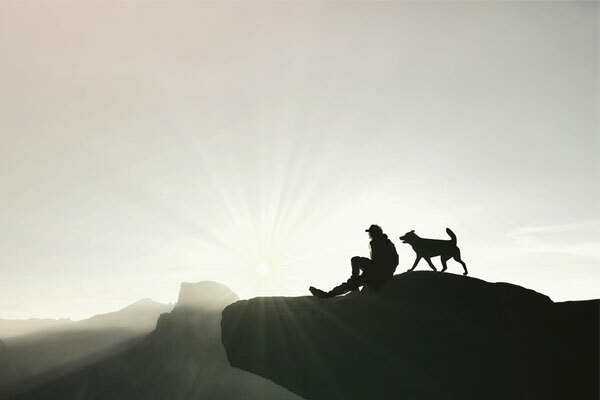 What's at the forefront of your mind when you hike with your dog that keeps you alert and looking out for them? 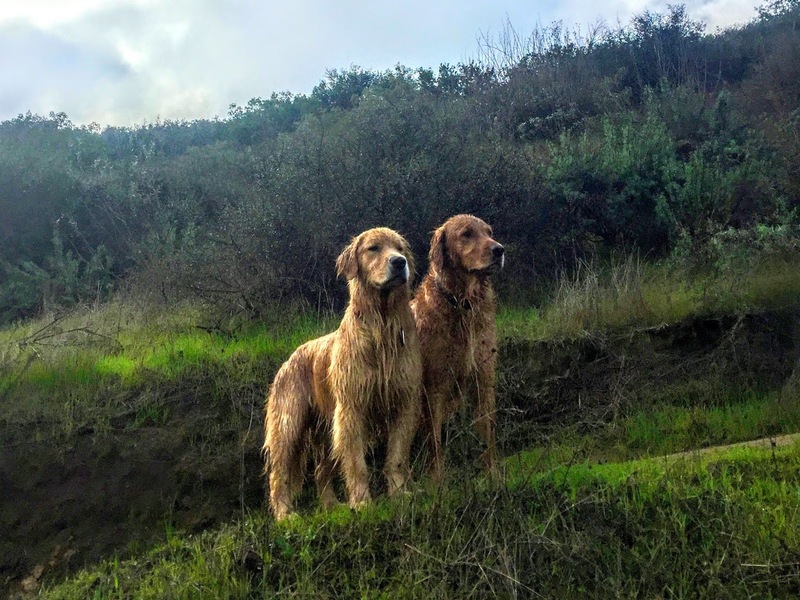 Did we miss anything that you've found to be helpful with hitting the trail with your best friend? Tell us your thoughts in the comments! All people know that one of the biggest reasons for shopping at an online is to take advantage of how convenient it is. 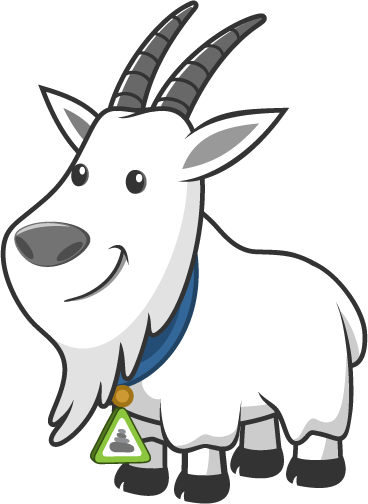 When you shop online, there is pets voucher codes , no walking around trying to find what you need, and no dealing with other people's pets in the store.